Repair usb pen drive that have formatting problems or write protected problems .Today we will fix a friend flash drive with the following chip genius report . The problem : USB stick doesn't format by windows or any program ,write protected memory card ,Raw volume flash drive ,capacity 8MB ,Insert disk problem . Download the format tool for this chip vendor "i5128(V1.34)~i5188" in the bottom of this article . Insert your corrupted flash drive to your computer . If your flash supported , it will appear in the program window . Wait until updating flash drive firmware . Sometimes you fix your flash and you found that your flash become 2GB and before was 4GB so before Click Run PD check options and choose capacity adjust and put your right flash capacity . 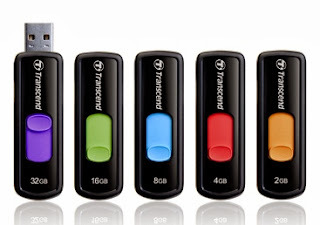 If your flash brand is Transcend flash so you must visit this article to fix your flash problem "how can you fix transcend or jet flash drive in one minute "
Help us to share this information with our friends in all over the world .